World-famous comic heroes Asterix and Obelix have been announced as the mascots for the 2017 International Ice Hockey Federation (IIHF) Men's World Championship in France and Germany. The well-known pair, created by The Adventure of Asterix author René Goscinny and cartoonist Albert Uderzo, were unveiled via a video presentation on the tournament's official website and on various social media platforms. 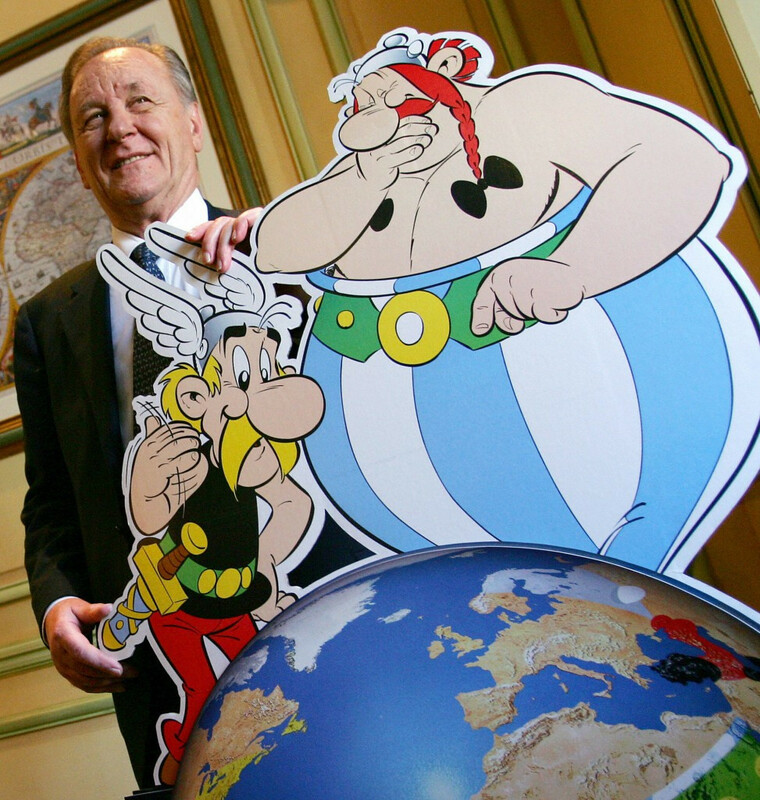 France, the home country of both Goscinny and Uderzo, and Germany, are said to be the strongest global markets for the comic series, which has sold more than 365 million copies around the world. Matches at the Championships next year will be played in French capital Paris and German city Cologne, with organisers claiming the new mascots represent a "coup" for the sport of ice hockey. 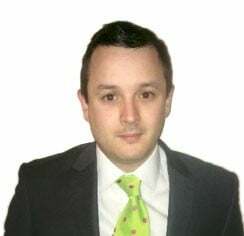 "We are very proud to have Asterix, a global brand from France, enrich our joint German-French 2017 IIHF Ice Hockey World Championship in an extremely likeable way," said French Ice Hockey Federation President Luc Tardif. 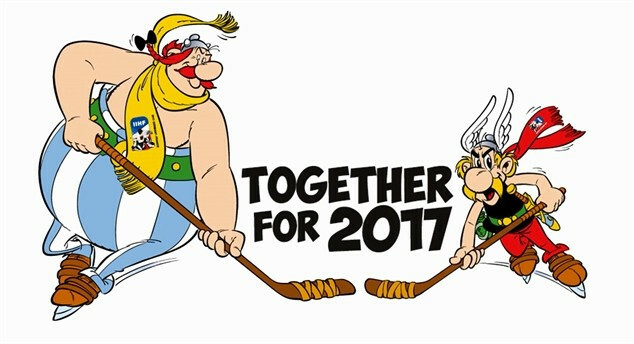 Franz Reindl, President of the German Ice Hockey Federation, added: "Together with our French colleagues of the IIHF Ice Hockey World Championship Organising Committee we could win Asterix and Obelix to become our official mascots. One of the most popular books in the series, of which there are 36, is Asterix at the Olympic Games. The duo will appear in a variety of advertising and promotional measures and will feature in numerous live performances in the run-up to the Championships. During matches, they will form part of the entertainment programme for fans. The tournament will run between May 5 and 21 next year. This year's World Championship will begin in Russia on May 6.